Summer on the 45th parallel would not be complete without copious amounts of cherry food-stuffs. Sure the white sandy beaches are the big draw to our beautiful area, but I dare you to come up here and try to drive past a farm stand brimming with fruit without stopping. Trust me when I tell you that it can’t be done. Case in point? The other day when the boys and I were driving home from the beach, my van inexplicably veered across two lanes of rural highway and bellied up to a farm stand with a hand lettered sign that read simply: Cherries. That kind of stuff happens to me all the time, and I live here! Just imagine the gravitational pull that those cute little farm stands have on the tourist’s vehicles. The promise of cherry pie can be a powerful motivator. I subscribe to the More is More philosophy when it comes to cherry pie. 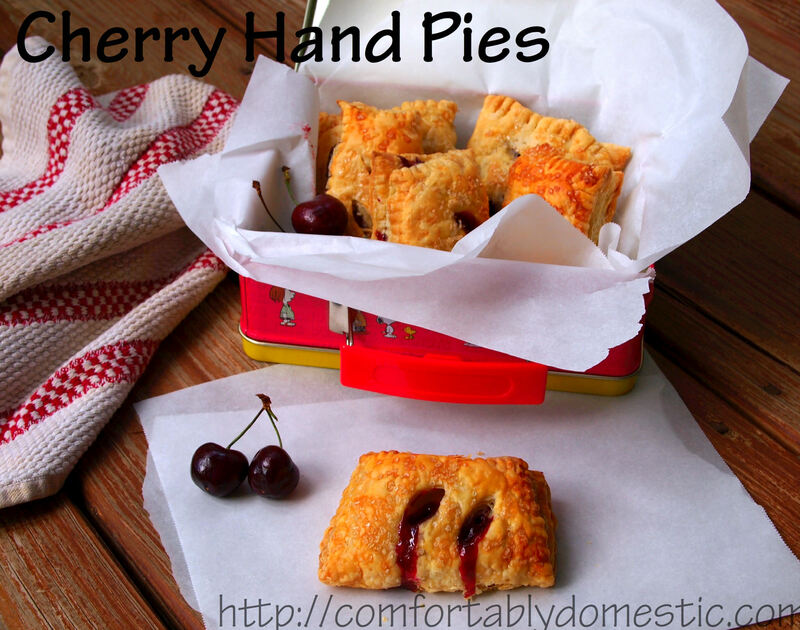 Way back when I had a speedy metabolism, I was obsessed with those little Hostess cherry hand pies. You know the ones–fruit filling encased in a semi-rigid crust and dipped in a confectioner’s glaze. They’d be wrong if they weren’t so right. I used to pick up one of those pies at the gas station every time I fueled up “the Silver Sauna” that was my first (non-air-conditioned) car. By the time I drove the 4 blocks home, all that was left of the pie was a few glaze coated crumbs in my lap, and if I was really lucky, a blob of cherry pie filling on my shirt. Yep, I was class-act even then. So imagine my thrill when I opened the July 2011 issue of bon appetit mag and saw a recipe for Cherry Hand Pies. Think kid-at-Christmas-after-feasting-on-candy-canes-and-chocolate-bells-all-morning kind of thrilled. I was so in! A few tweaks here and there, and I was munching on hot cherry hand pies that put those little gas station pies to shame. These hand pies are fruity, flaky, and so easy to assemble. 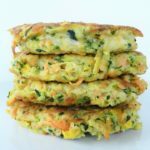 They are perfectly portable for picnics or a day at the beach. 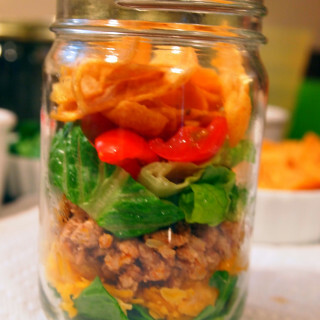 Not to mention that the individual serving size makes portion control a snap. Unless you eat three of them in one sitting. Which may or may not of happened at my house. I will neither confirm nor deny anything. 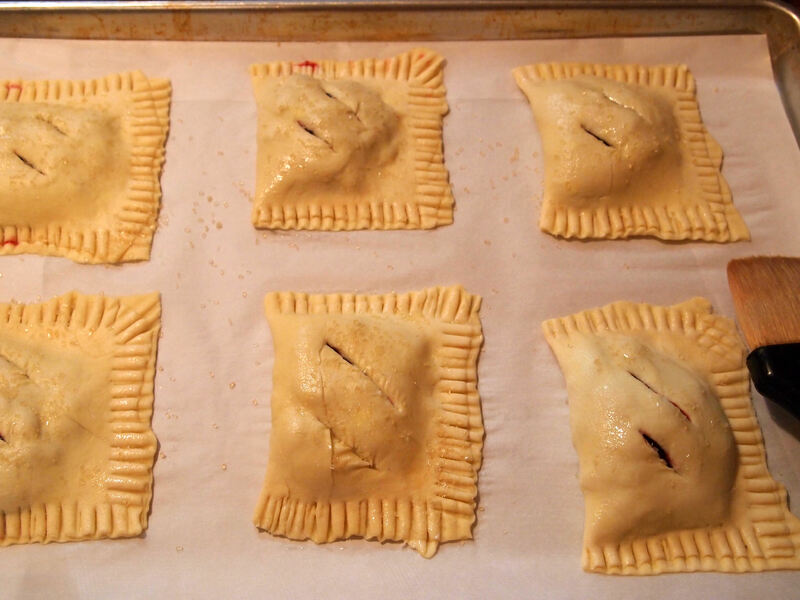 To make my version of the bon appetit recipe for Cherry Hand Pies, you’ll need: fresh sweet cherries, sugar, cornstarch, two puff pastry sheets, vanilla extract, sweetened dried cherries, kosher salt, raw sugar, and an egg white. 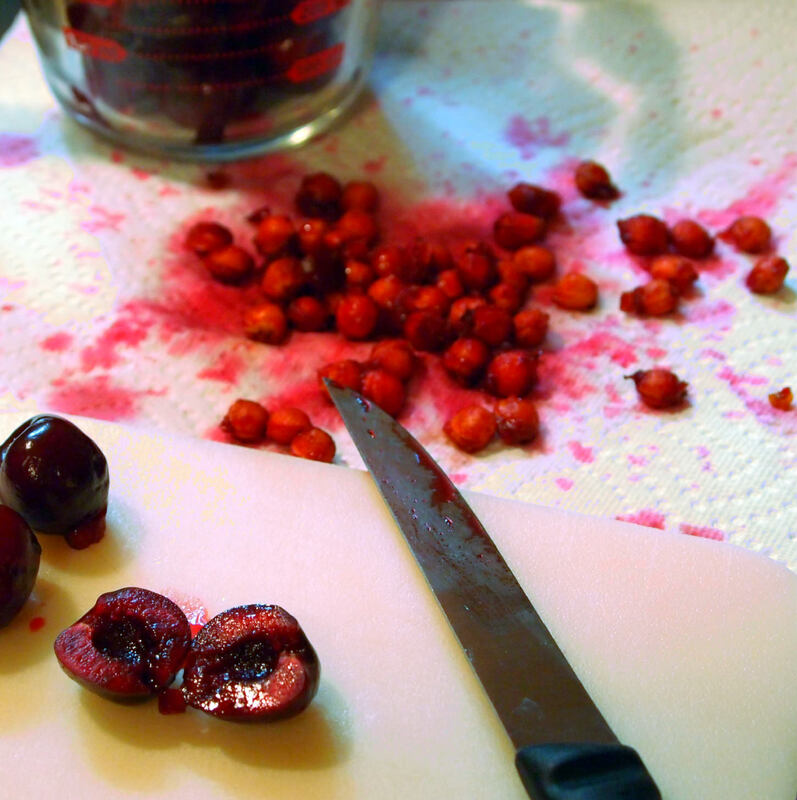 If you’re a big kitchen-dork like me and happen to have a cherry and olive pitter, grab it now. What? Doesn’t everyone have a cherry and olive pitter? No? No worries. I’ll tell you how to pit ’em the old fashioned way later. Place a cherry in the pitter, and give it a squeeze until the pit pops out the bottom. I recommend using the pitter over a few sheets of paper towel, or you’ll have a huge mess to clean up afterward. BTW–the pitter does a great job with olives, too. You know, just in case you have the hankerin’ for blue cheese stuffed olives or something. Put the pitted cherry into a bowl, and continue pitting the rest of them. This is the point in the show where I severely restrain myself from making the obvious Life Is a Bowl of Cherries reference. Having bit into a pit or two while eating cherry pie, I like to slice the pitted cherries in half to be certain that all of the pits were removed. I always find a pit-straggler or two hanging around inside some of the cherries. If you don’t have a cherry pitter, then slice the whole cherries in half around the pit, pluck out the pit, and toss the halves into a bowl. 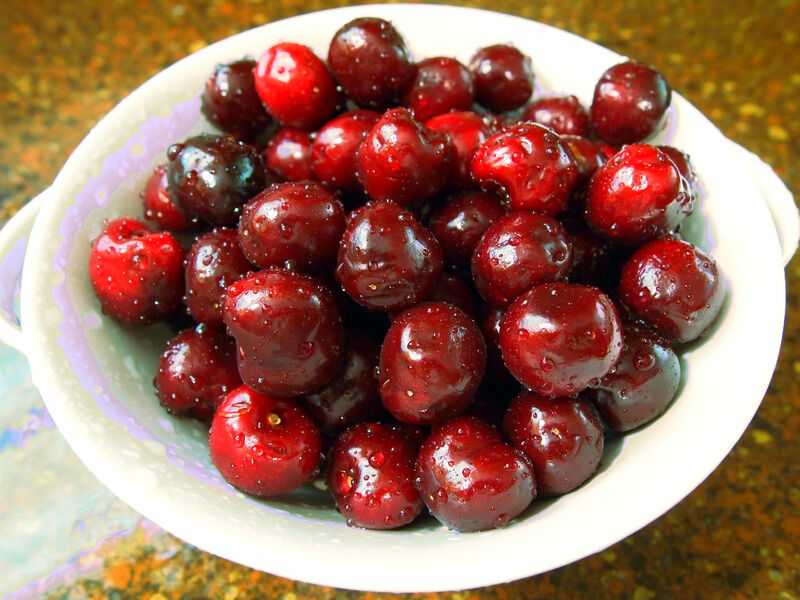 Once all of the fresh cherries have been pitted and sliced in half, toss them into a medium sauce pan along with the dried cherries, sugar, a pinch of kosher salt, and vanilla extract. I know it sounds a bit strange to use both fresh cherries and dried cherries, but it really works in this application. 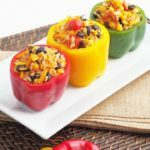 The dried cherries add to the overall texture of the filling, as well as giving it a little tang. Give the cherries a good stir to coat and then heat the mixture over medium heat for about 5 minutes, or until the cherries release their juices. Stir the mixture frequently to keep everything from sticking or, heaven forbid, burning to the bottom of the pot. A fair amount of juice will be released from the cherries, likely coming to a boil. That’s a good thing because the hot juice will plump up the dried cherries, and serve as the basis for the saucy component of the filling. 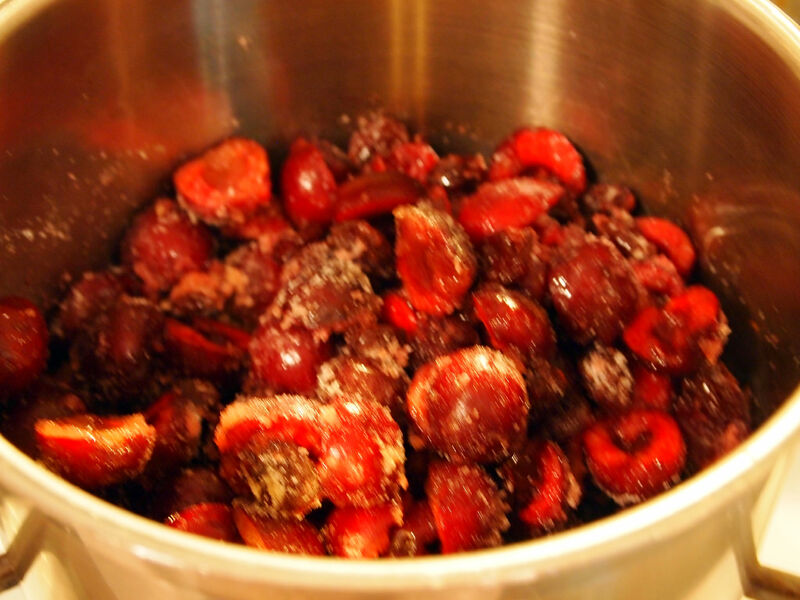 Once the cherries are bubbling away in their own juice, mix the cornstarch together with a bit of cold water, until smooth. Pour the cornstarch mixture into the pot, and continue to cook the filling over medium heat. While the filling is cooling, whip an egg white with a little water until it gets a little frothy. Lay a sheet of puff pastry onto a well floured surface. I use Pepperidge Farm brand puff pastry, which comes folded in thirds in the package. I took the package out of the ‘fridge before I began to prepare the filling, and it got a little to soft to handle which is why it looks ruffled. For best results, I recommend taking the pastry out of the ‘fridge no more than 5 minutes before you want to work with it. Use a sharp knife or a bench scraper to cut the square(ish) into six 4 x 6 inch rectangles. 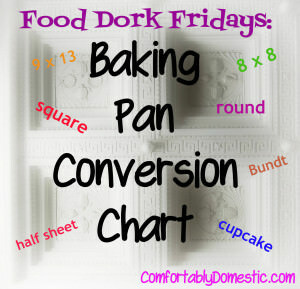 Transfer the rectangles to a rimmed baking sheet lined with parchment paper. Repeat with the other sheet of pastry. You should have 12 rectangles. Place 2 tablespoons of filling toward one of the short edges of each pastry. For ease of production, I work with 4 rectangles at a time, ending up with 6 per baking sheet. 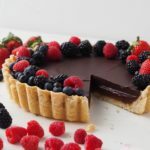 Brush the edges of the pastry with the egg wash, then fold the short edge opposite the filling over to form a pocket, pressing the edges to seal. Crimp the edges of the pastries with a fork to ensure that the filling stays put during baking. Believe me when I tell you that the last thing you want is any rogue filling running about. Use a paring knife to cut 2 slits on top of the pies. The slits will provide a vent for the steam that builds up inside the pies while baking, thus keeping the pies from bursting in the oven. Brush the tops of the pies with more egg wash before sprinkling on a little raw sugar. Raw sugar is cut into a larger crystal than granulated sugar, giving a nice sparkly effect to the pies. I love sparkly things! Chill the pies in the refrigerator for 30 minutes. Preheat the oven to 375 degrees (F). Bake at 375 for 30 to 40 minutes, or until tops and bottoms of the pies are golden brown. Let the pies cool in the baking sheets for 10 minutes before transferring them to a wire rack to cool completely. 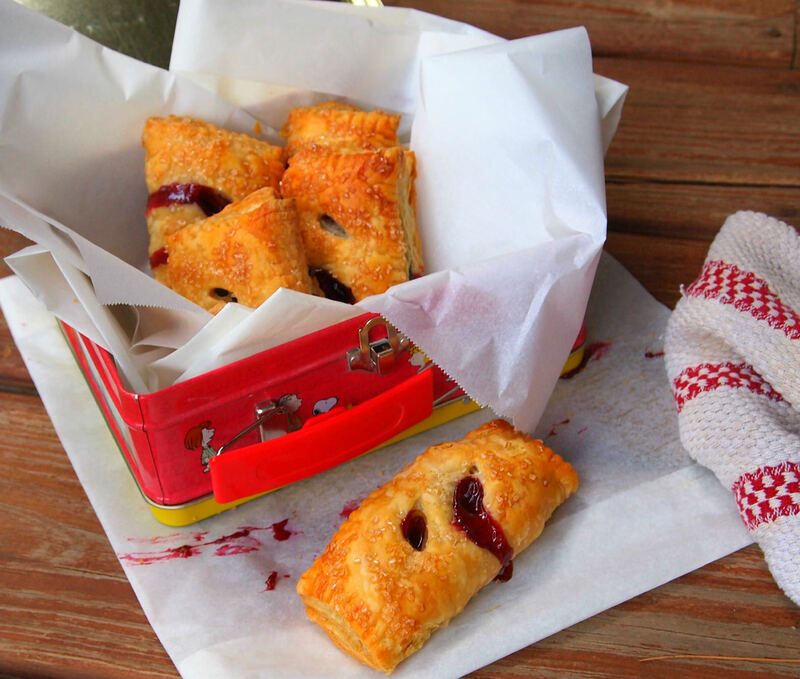 How seriously cute are these Cherry Hand Pies?! The next day, pop the pies into a paper bag and they’re ready to tote to a picnic on the beach! 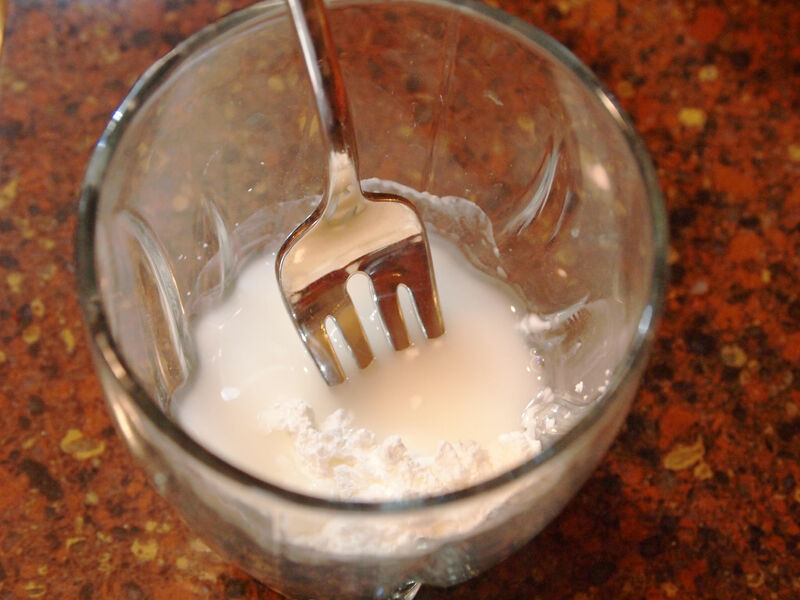 In a small cup, combine the cornstarch and water, stirring until smooth. 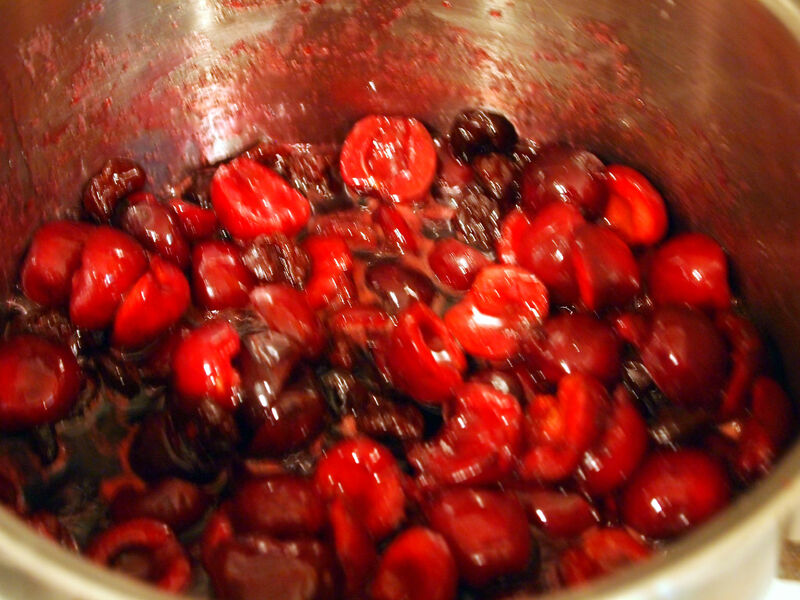 Remove the stems from the fresh cherries, and then clean them by rinsing in cool water. 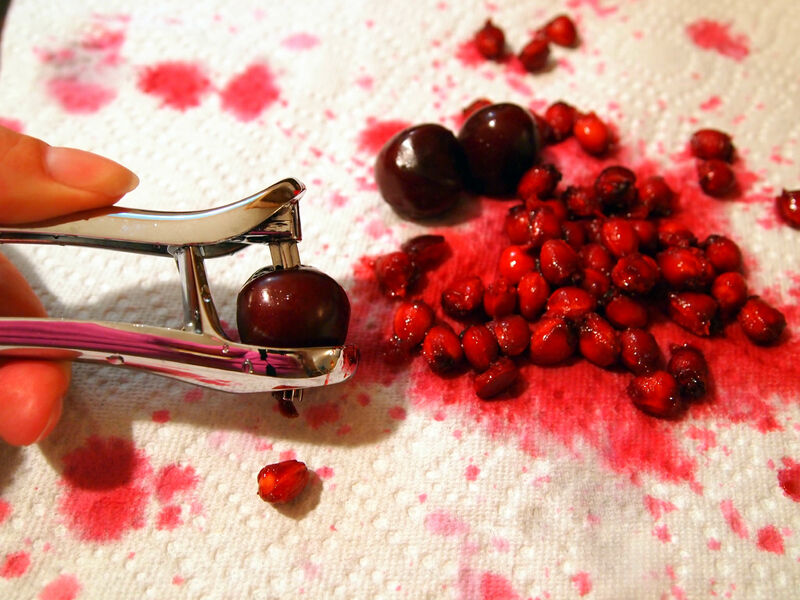 Use a cherry pitter to remove the pits from the cherries. 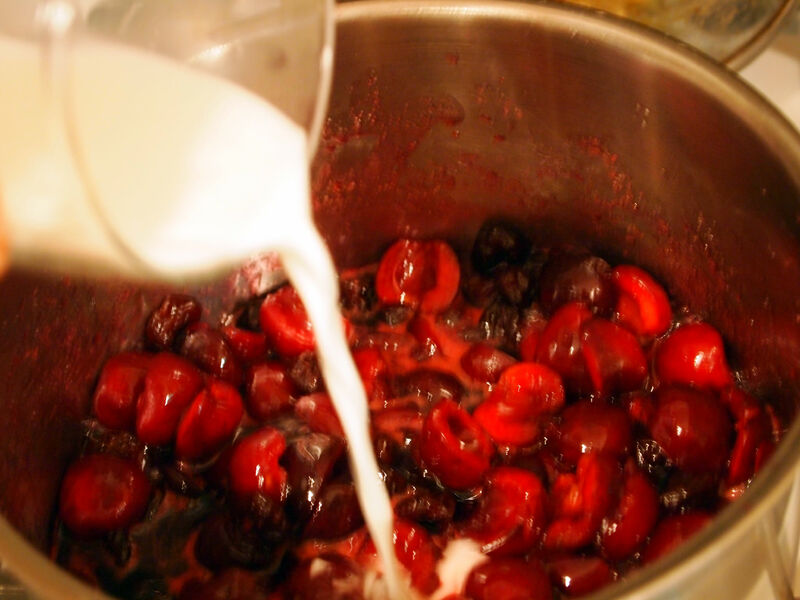 In a small saucepan, combine the freshly pitted & sliced cherries, dried cherries, sugar, vanilla, and salt. 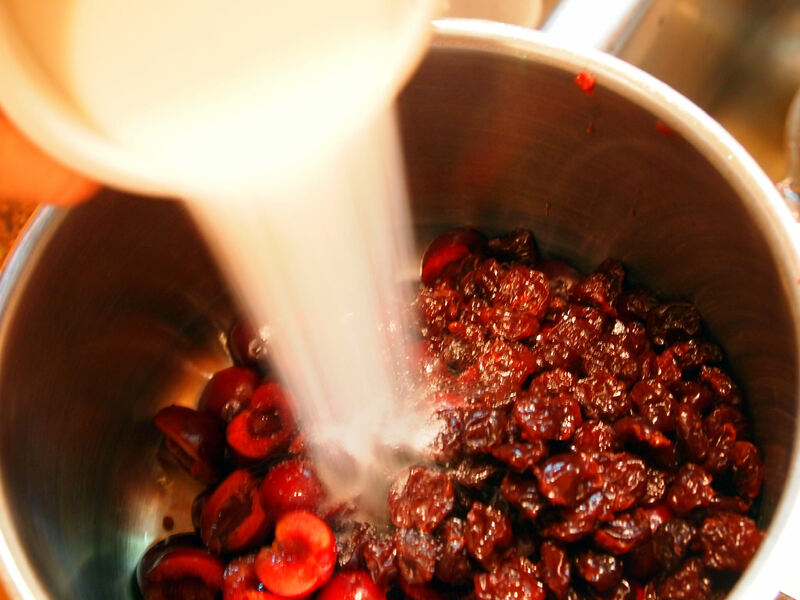 Stir the cherry mixture to coat. 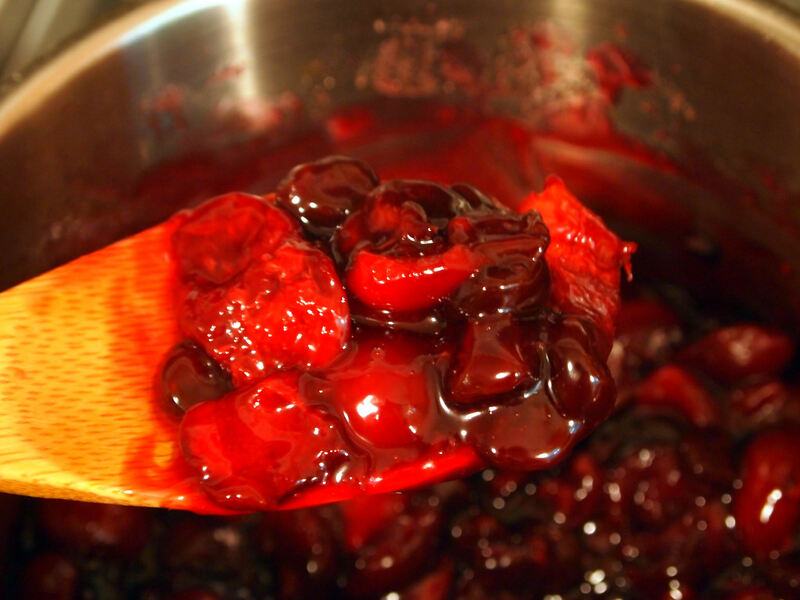 Cook over medium heat for 5 minutes, stirring frequently, until the cherry juices have been released. Once the filling has cooled, line two rimmed baking sheets with parchment paper. 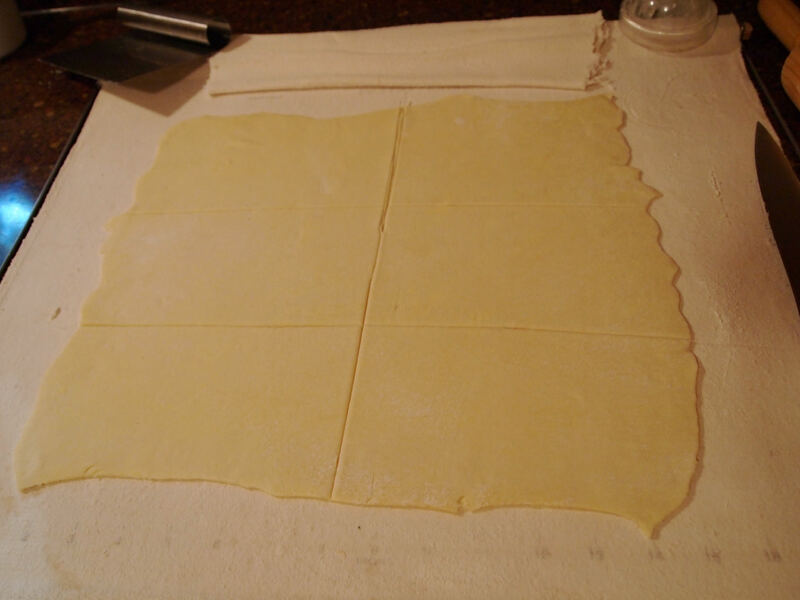 Roll one sheet of pastry on a floured surface to a 12 x 12-inch square. Use a sharp knife or bench scraper to cut the square into six 4 x 6-inch rectangles. Repeat with the other sheet of pastry. 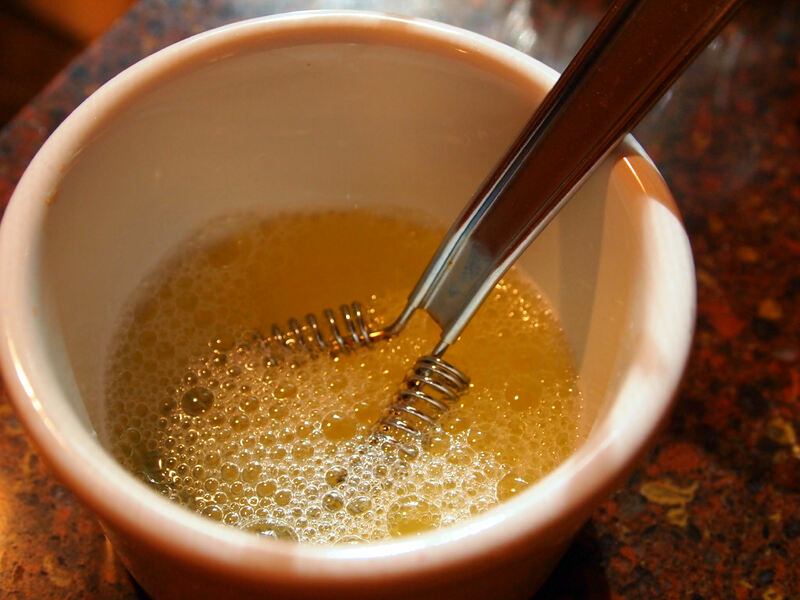 Whisk a large egg white with a teaspoon of water until frothy; set aside. Place the raw sugar into a small ramekin; set aside. 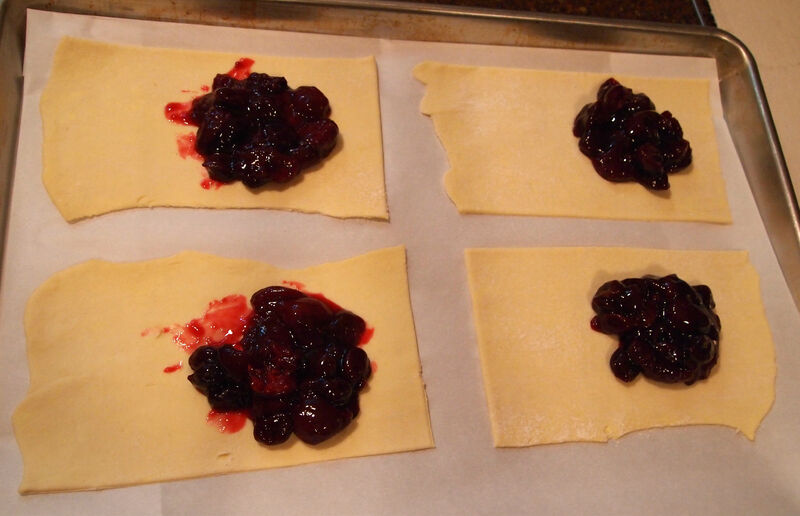 Place four pastry rectangles onto a prepared baking sheet. Scoop 2 Tbs. of filling toward one of the short edges of each rectangle, leaving ¼ inch of clean space around the edge. Use a pastry brush to brush the edges of the pastry with the egg wash. Fold the short edge of pastry opposite the filling over to create a pocket, pressing the edges closed. 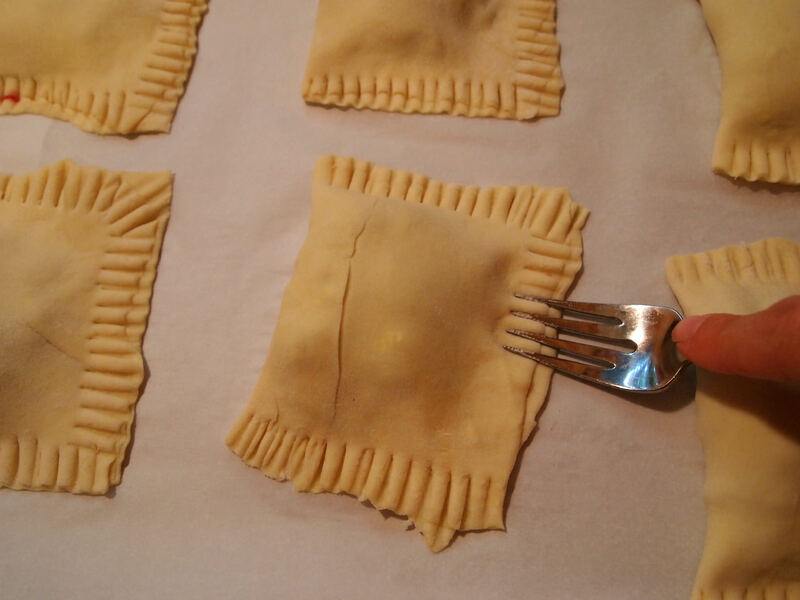 Seal the edges of the pockets by crimping with a fork. Use a paring knife to gently cut 2 slits in the top of the pies. Brush the top of each hand pie with the egg wash, and sprinkle a pinch of raw sugar on top. 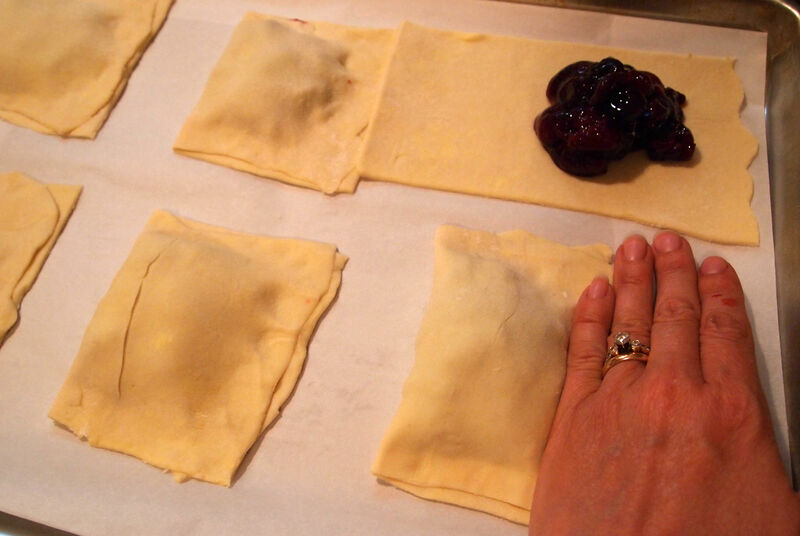 Repeat with the remaining rectangles and filling, until 12 hand pies are made. I end up with 6 hand pies per baking sheet. Refrigerate the hand pies for 30 minutes. Preheat the oven to 375 degrees (F). Remove the pies from the refrigerator, and bake for 30-40 minutes, or until the tops and bottoms are golden brown. Let cool for 10 minutes on the baking sheets, and then transfer to a wire rack to cool completely. Notes: Hand Pies can be made one day ahead of time. Once cooled, wrap the pies loosely in aluminum foil, and let stand at room temperature. 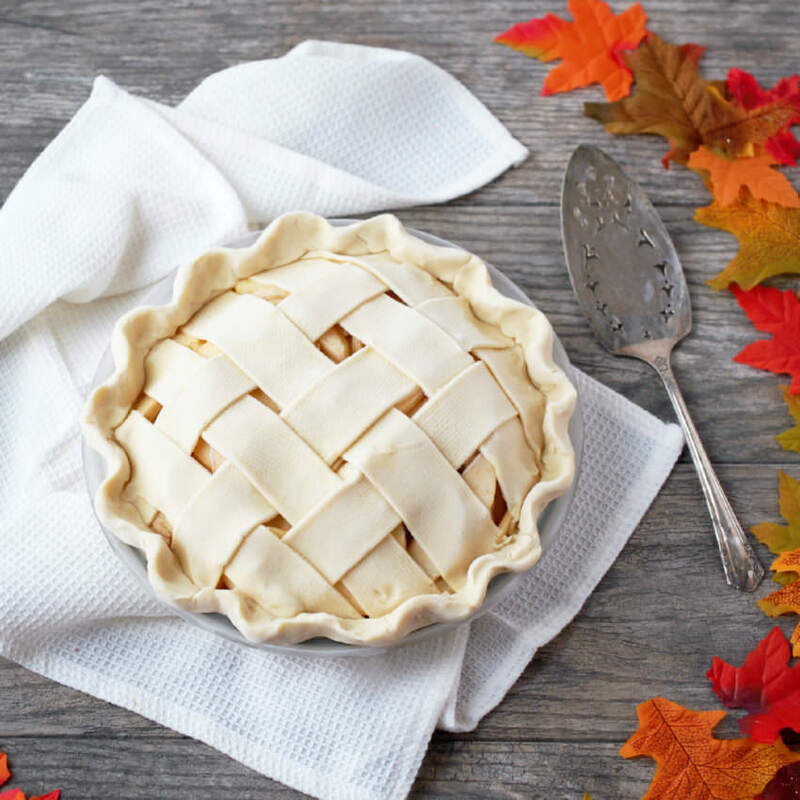 To ensure the pies stay nice and flaky, do not refrigerate finished pies, or put them in a cooler—doing so will cause them to get soft and mushy. I wanted to make these for a party and the humidity is way too high to let them sit on the counter overnight. I made the filling and rolled the dough the night before. 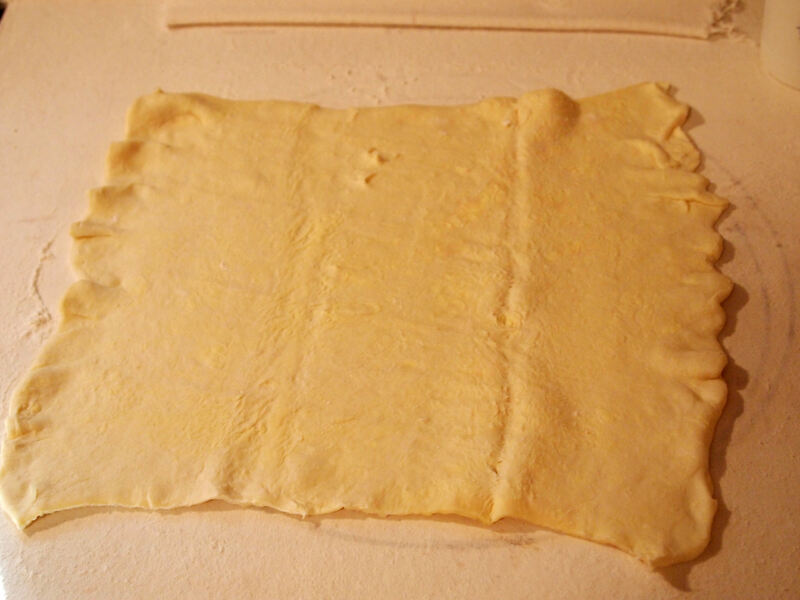 I layered the cut dough pieces between parchment and stored them in a baggie with a damp paper towel. Put all that in the frige and then, in the morning, pulled everything out, assembled and baked! So Good!! Soooooo yummy!! My problem is not eating them all-my family would be pretty upset:-) Seriously, even the filling straight from the pan is delish! Thanks! Wow these look amazing!! Cherries are one of my favs. New follower from the hop. 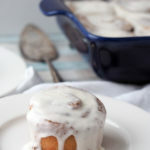 Stop by and see my fondant recipe and I would love for you to follow back. Hooray! I'm glad you found me on the hop, Zayleigh! Your fondant recipe looks so easy. This sounds so good!! I acquired a bunch of frozen sweet cherries from my mom from last year. I think I will be making some of these hand pies in the near future! Great idea!! 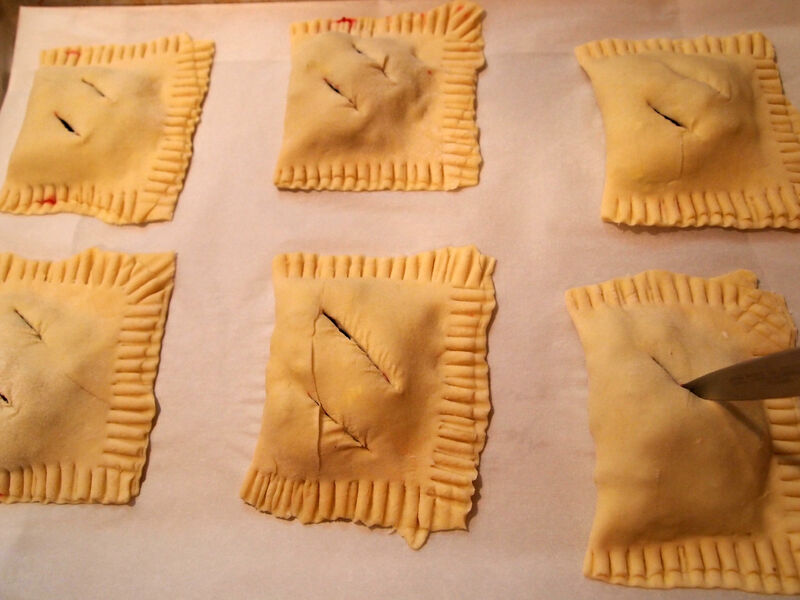 Well then you *must* make these hand pies--it's meant to be! ;) I'm glad you stopped by! Your blog is wonderful! I love cherry hand pies. I remember eating the Hostess pies once upon a time too, but homemade is just so much better. 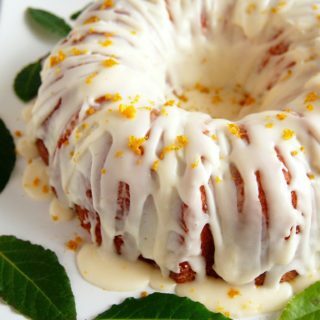 Thank you for sharing your recipe at Joy of Desserts. 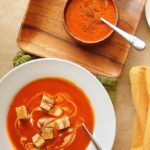 I hope you'll participate again next week, and don't forget about Vintage Recipe Thursday for favorite family recipes or old cookbook recipes. Love the recipe. And so easy, too! You may have just pushed me back into my baking mood. I would like these in my pockets and underwear on cold winter days! Pants Pies? I see a dragons den opportunity! You had me at cherries. The cute little pies just pushed me right over the edge. 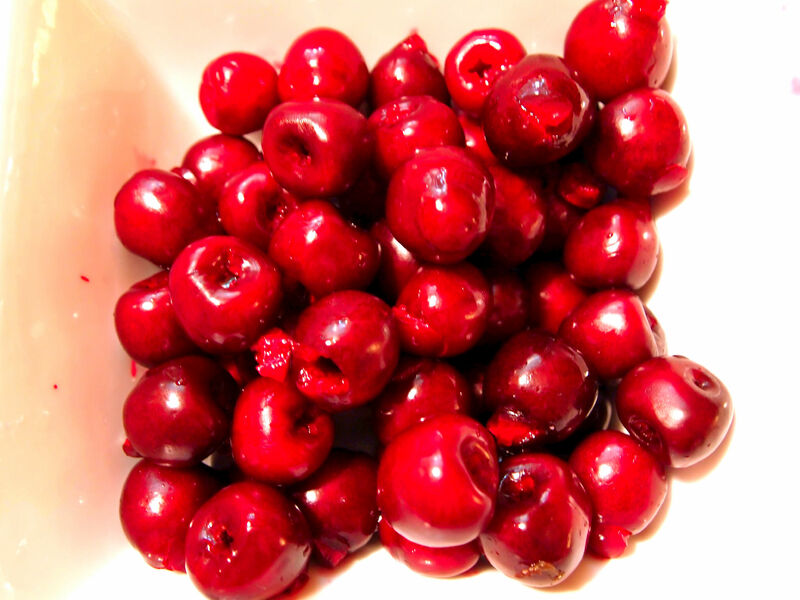 I've got a pail of cherries in my kitchen right now, but they're sour cherries. 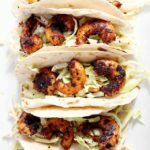 Could I substitute them in this recipe? 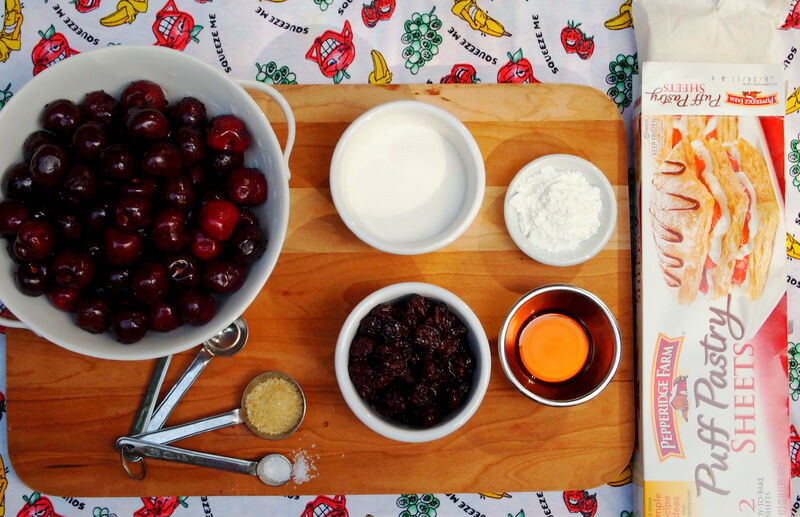 Oh baby here we go, cherry pie recipes, I'm in. All I had to read was your reference to the Hostess Cherry Pie eating in the car and I knew you were my cherry pie go to gal. This recipe sounds delicious, cannot wait to try it. Also, cannot wait for your traditional cherry pie recipe. Thank you so much for a slice of up north. I loved the Fruit Loop when we visited Oregon! All those orchards and farms circling Mount Hood. It was gorgeous! We were there in the fall, so we loaded up on apples. What a beautiful place. But then, so is Hawaii, you lucky dog! 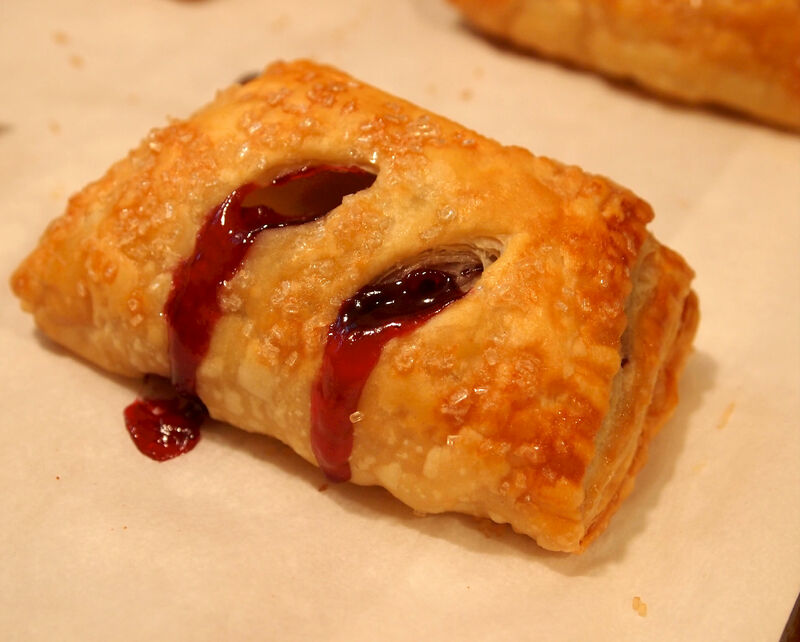 Cherry Hand Pies are like, the thing to do lately. I swear. Between you, BA and Paula Deen I am just drooling. Literally. Someday, we will meet in real life and all we're going to do is cook and feast. Period. Repeat. Thrift. Feast.